Born in 1958 in Ohio, Scott Hamilton pursued figure skating as a child, going on to win 15 consecutive championships and winning Olympic gold in 1984. 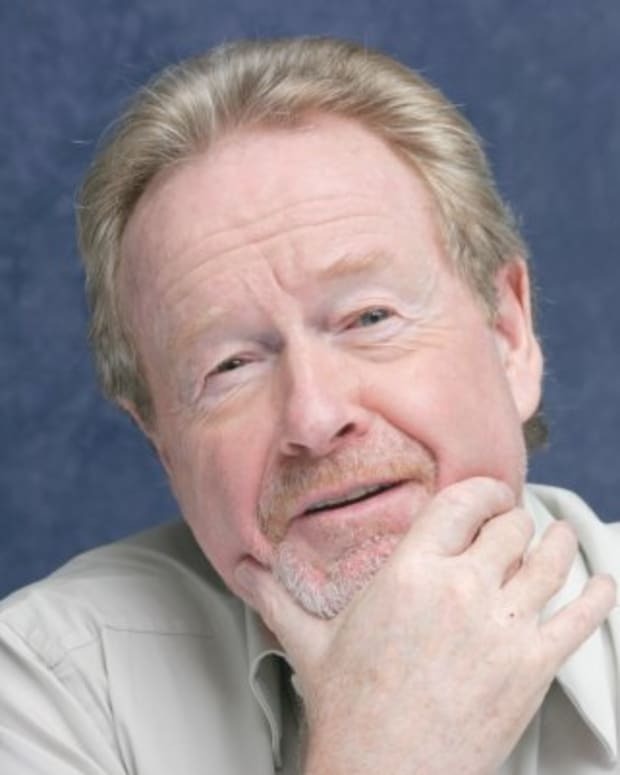 Upon turning pro, he started the touring show Stars on Ice and worked as a skating commentator for television. An author as well, Hamilton has survived cancer and started the Scott Hamilton CARES Initiative in 1999. 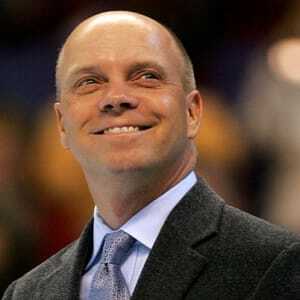 Scott Hamilton was born on August 28, 1958, in Toledo, Ohio, and was adopted by college instructors Dorothy and Ernie Hamilton of Bowling Green. The young Hamilton suffered from Shwachman syndrome, a rare disorder characterized by limited nutrient absorption and a shorter stature. Though Hamilton faced significant health challenges, the boy thrived once he took to the ice, playing hockey but choosing to focus on figure skating, entering competitions by the time he was 11. He relocated to Illinois to take up training, but stopped in the mid-1970s due to its high financial costs. Hamilton resumed his focus on the sport after his mother&apos;s death in 1977 and received sponsorship. 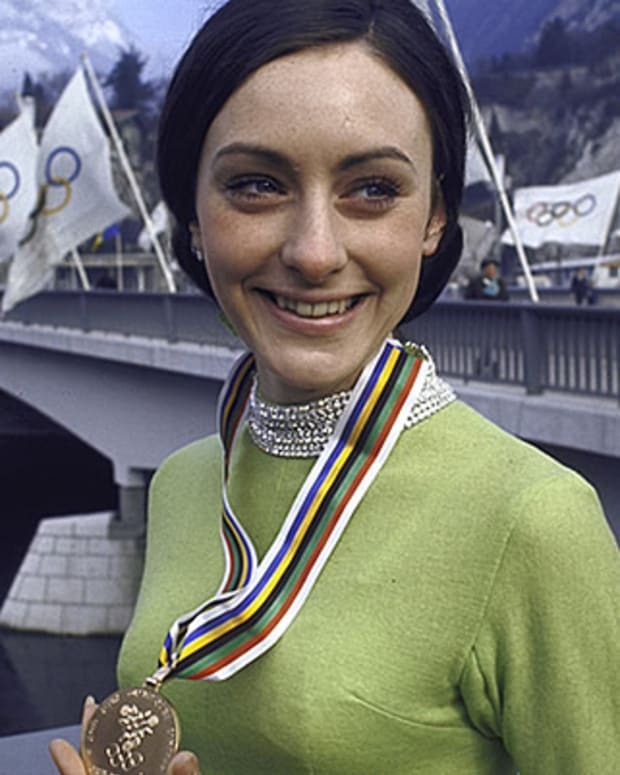 Hamilton won a number of skating championship titles before earning a spot at the 1980 Lake Placid Olympics, becoming the entire team&apos;s flag bearer during the opening ceremonies and placing fifth in the male figure skating competition. By the time Hamilton reached the Sarajevo Olympics, he&apos;d won the U.S. and world championships every year as of 1981 and would go on to win 15 consecutive championships by 1984. Though struggling with his short and long programs, he won the 1984 Olympic gold medal with a combined score that included the compulsory competition, putting him ahead of his closest competitor, Brian Orser. After winning the &apos;84 World Championships, Hamilton turned pro. He had become known for his athletic, petite (5&apos; 2.5") frame, sleek skating outfits and crowd-pleasing backflips. As a pro skater, Hamilton co-founded the touring production Stars on Ice in the mid-&apos;80s; over the years he also skated in a number of other shows, including Ice Capades and Scott Hamilton&apos;s Celebration on Ice. 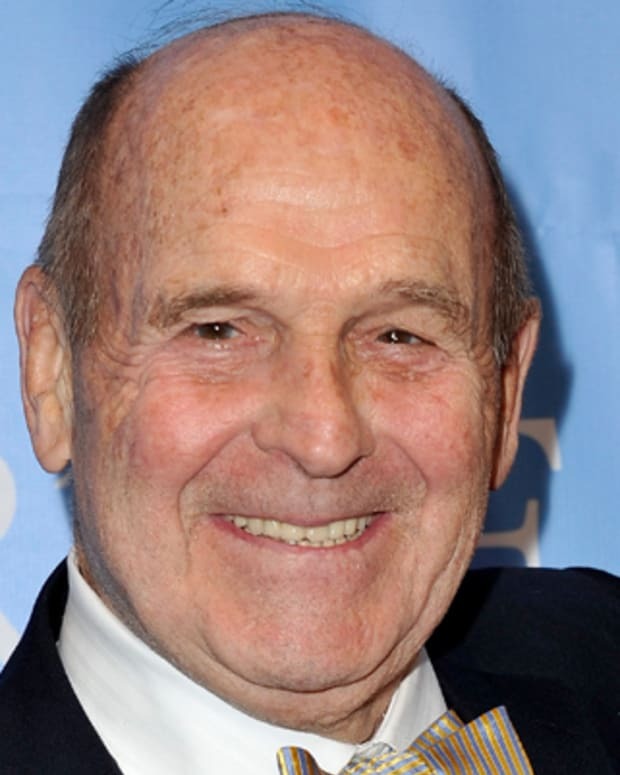 Hamilton also worked as a figure skating TV commentator and became an inductee into the halls of fame for the U.S. Olympics and the World Figure Skating Championships. In 1997, Hamilton was diagnosed with testicular cancer, from which he recovered. Years later he also faced a brain tumor diagnosis, for which he underwent surgery in 2010 and recovered again. 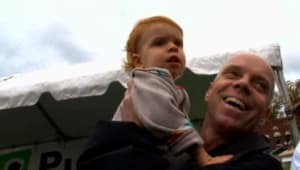 The athlete started the Scott Hamilton CARES Initiative in 1999, with an emphasis on funding cancer research, sharing online information on chemotherapy and providing one-on-one mentorship for patients. Hamilton has also released two books, 1999&apos;s Landing It: My Life On and Off the Ice and 2009&apos;s The Great Eight: How to Be Happy (Even When You Have Every Reason to Be Miserable). 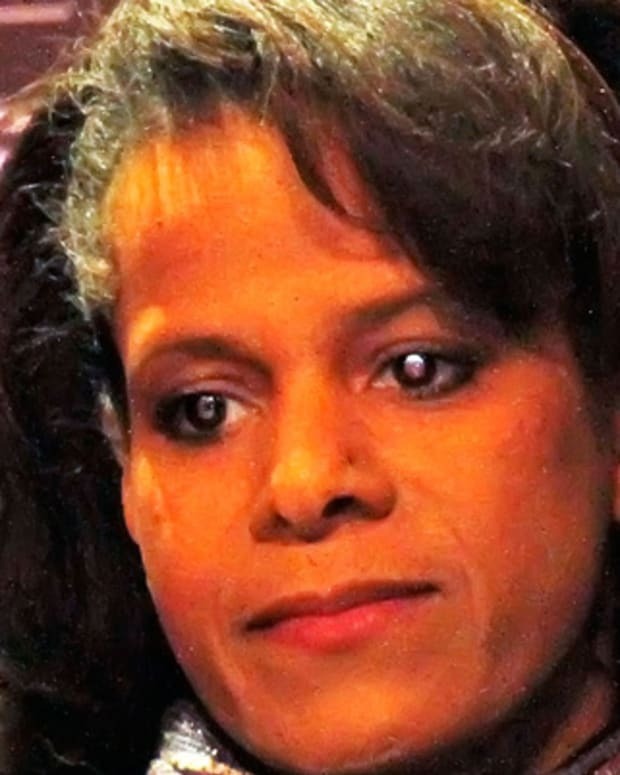 He married Traci Robinson in 2002, and the couple have two children.